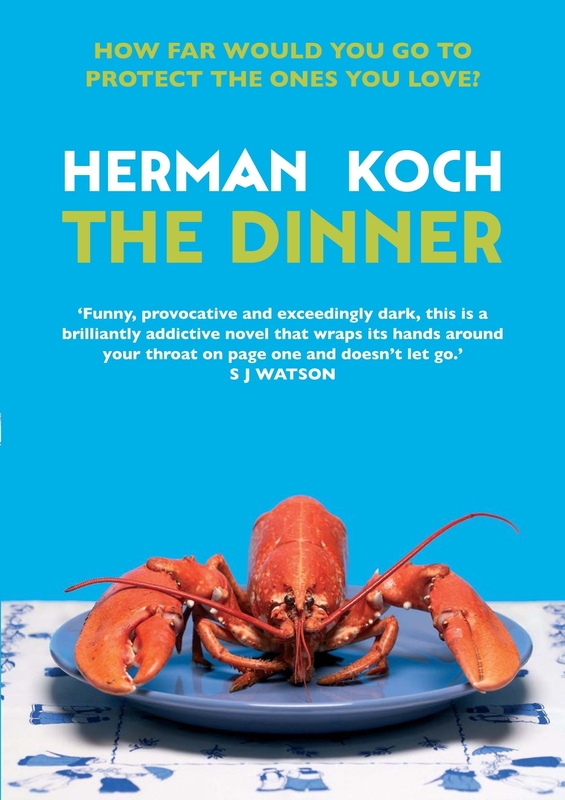 Told through the eyes of a decidedly unreliable narrator, The Dinner is an elegantly simple novel served up over five courses. From the casual opening aperitif to the grittier, questionable digestif, the book layers on the story over a meal in a swanky restaurant. The story revolves around two families who meet to discuss a problem with their children. The two men are brothers: the one being our narrator, who seems to have little time for the second, who we soon learn is a high-flying politician likely to become the next prime minister. During the course of the meal, details are filtered in, largely via flashbacks, as we learn the nature of the ‘problem’ the couples are having with their children, as well as becoming increasingly suspicious about the motives of our initially amiable narrator. There are plenty of shocks and twists to get the book through to its conclusion, and leaves the reader posed with the question on the book’s cover: just how far would you go to protect the ones you love? The writing style is very colloquial, each course easily digested, with the whole meal edible in one sitting. At times humourous, occasionally shocking, there is an interesting moral question being posed, but I think the book would like to be taken more seriously than it deserves. For me, it was an enjoyable read, but nothing more than entertainment. Still, it remains a great little tale, light bite size portions gradually building up a satisfying meal, which depending on your palate might leave you feeling a little queasy – and nevertheless thanking the chef for it.